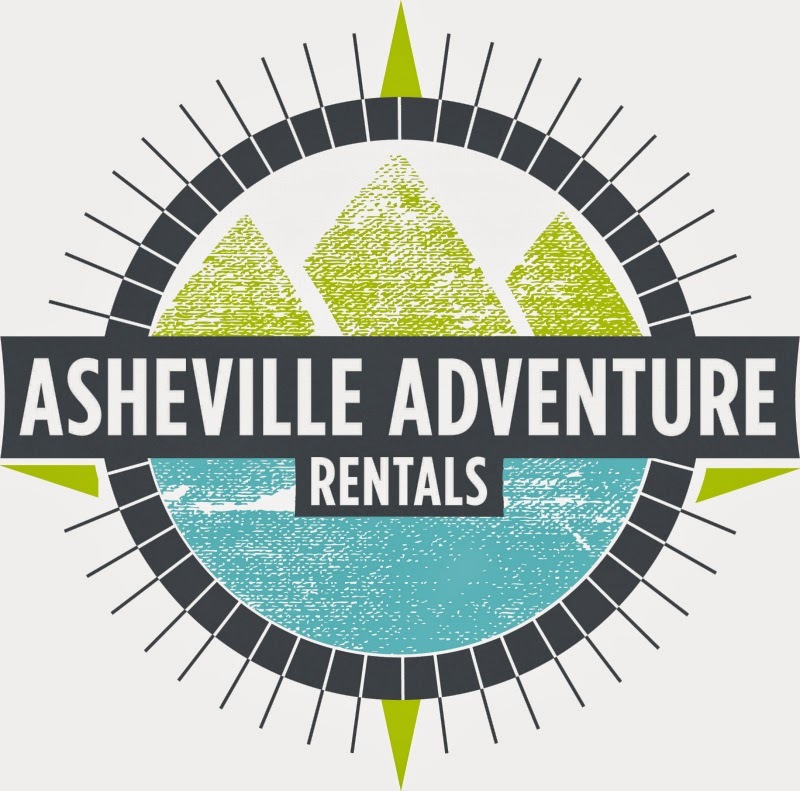 Before summer comes to a close, get out on the river with our Small Business of the Month: Asheville Adventure Rentals. Asheville Adventure Rentals was a dream of its owners, and in winning the "call for proposals" put out by Riverlink, made the dream possible. Owner Derek Turno said, "While our business plan was conceived on a napkin at Pappa' and Beers, hard work made it a reality." The company facilitated over 900 float trips in the first year and are well over 1,300 float trips so far this year. "We here at Asheville Adventure Rentals are most proud of our community," Derek said. "We have a steadily growing customer base, expanding our brands and services." Asheville Adventure Rentals offers kayak/SUP instruction, new equipment sales and even Ski and Snowboard tuning in the winter. They opened with two boat companies and now have over 9. In addition, Asheville Adventure Rentals boasts Asheville's largest disc golf selection, carrying over eight disc makers with more than 650 discs in stock. As the company has grown, they are being acknowledged by peers in the paddling community and the outdoor industry. "The best part of my job...getting people on the water! Paddling is our passion," Derek said. "Whether it is tubing, kayaking or SUP, everyone is always happiest when on the water!" Asheville Adventure Rentals plans to continue growth by acquiring other locations on the French Broad and growing our float options and instruction. Derek says collaboration with other local Asheville businesses is also a continued goal. 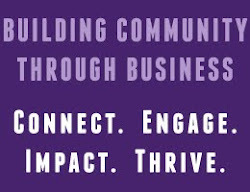 "I believe if we make solid, real connections with our customers, share in their stories. We think if we make that connection everything else will come: sale, new customers thought service and a growing business!"